I love a good eyebrow product and I don't discriminate on price points or types. Powders, gels, creams, pencils. Drugstore or high end. I'll take 'em! I spent many years not giving my eyebrows any attention, so maybe I am making up for lost time. I still don't like to pluck or wax (sometimes on rare occasions), but I love to enhance the natural shape and fill in sparse areas. It's all about personal preference, as is the type of products you prefer to use to enhance your brows. 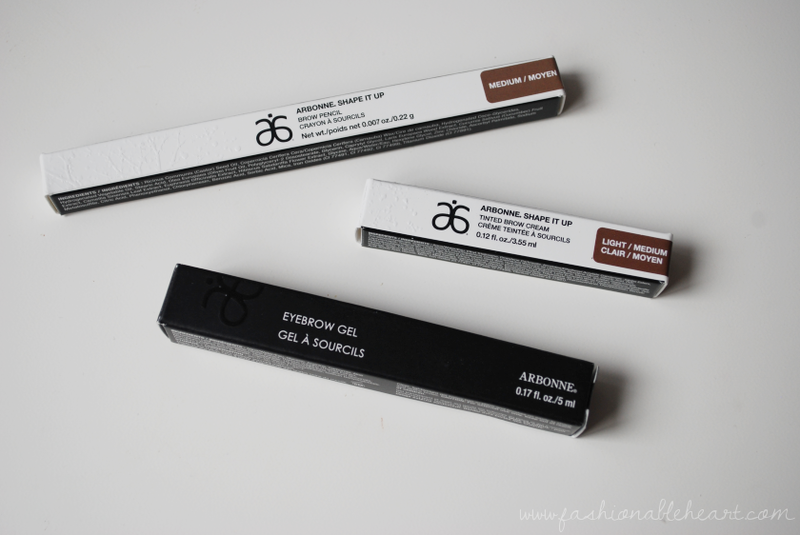 In this post, I'll talk about three Arbonne brow products. There's the Shape It Up brow pencil, Shape It Up tinted brow cream, and a clear eyebrow gel. The shades in the Shape It Up that I have are both in Medium. 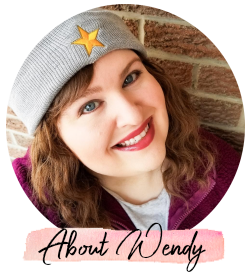 Here's my two cents about the products and swatches! 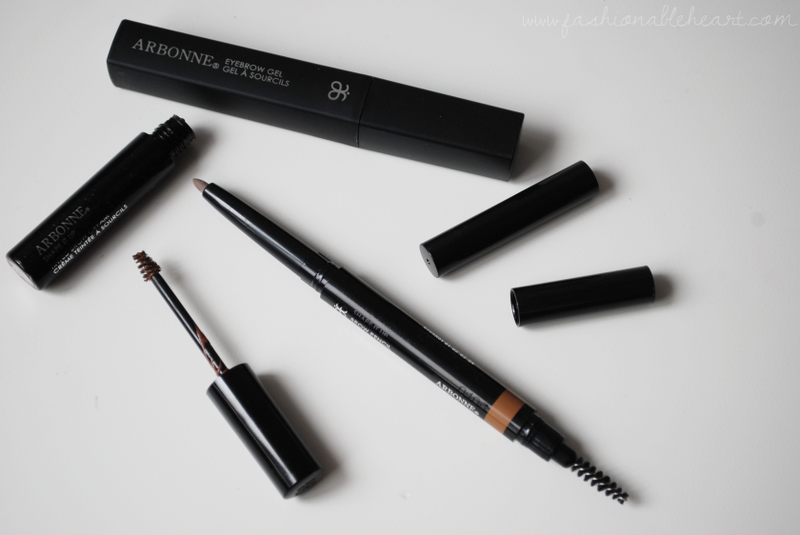 You have to love a brow pencil that has a spoolie on the end! Another plus is that this is retractable. I have brow pencils that have to be sharpened, but I prefer the ones that just twist right up. This formula is easy to work with and I don't feel like I am having to tug. I think that beginners would have luck with this pencil or people who aren't eyebrow pros like myself. It's not a truly unique item, but it gets the job done. This works well with both the brow cream and gel or even a powder product. The brow pencil comes in three shades: light, medium, and dark. It retails for $32 US / $40 CA. This is my first experience with brow creams, though I've had my eye one a few in the past and just never made a purchase for whatever reason. You know what? Heck yes to tinted brow creams! This is pretty easy to use. It can go a little off of the eyebrow path, but it's easy enough to clean up around the edges. Smudge-proof and water-resistant are definitely two words I like to hear in most makeup descriptions and this one offers both. The shade that I have is light/medium and it also comes in medium/dark. It retails for $32 US / $40 CA. This clear eyebrow gel has a typical mascara wand. Coming from someone who has used the Maybelline Great Lash mascara in clear for years to get the job done, I honestly don't notice that much of a difference. I will say that I much prefer the sleek packaging of this one. I love finishing my eyebrows with a gel to get any loose strays. Maybelline is not a cruelty-free brand and Arbonne is, so this does give you a better option in that regard. It retails for $22 US / $30 CA. So now I know what all the fuss is over brow creams! 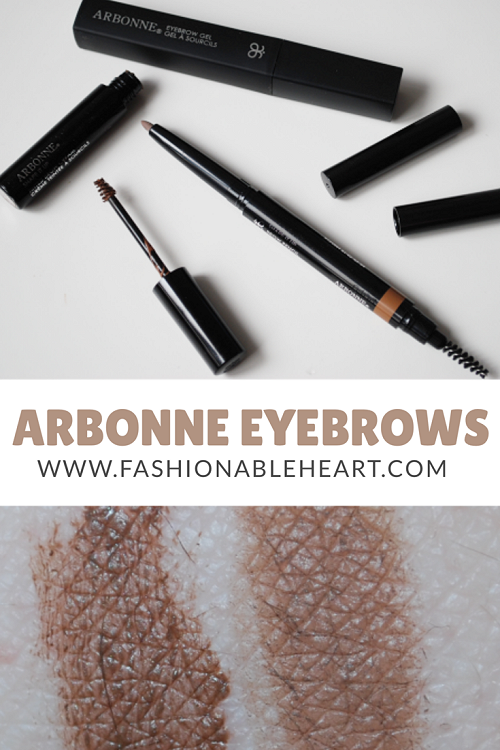 What is your favorite eyebrow product or formula? I feel like maybe I should do a post on all of my favorite brow products. 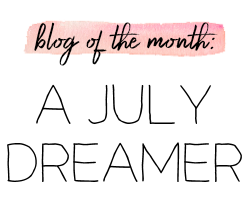 Maybe I'll add that to my "to blog about" list! **These products were sent to me for testing and reviewing purposes. All pictures and opinions are my own. There are no affiliate links in this post.